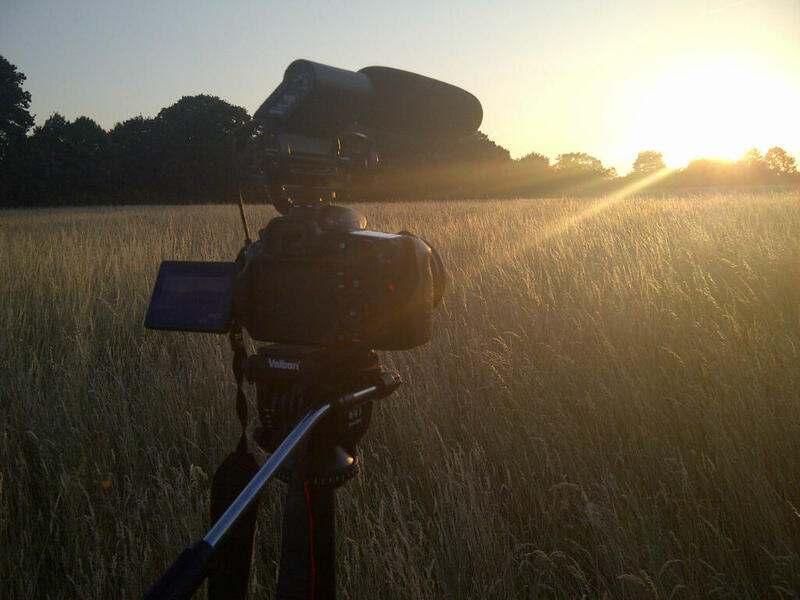 Out shooting a timelapse for the trailer! Newer PostWhat I've been up to.. Green Screen shooting and a Wedding at Hampton Court Palace! Older PostLook! A UFO! What I was doing today..